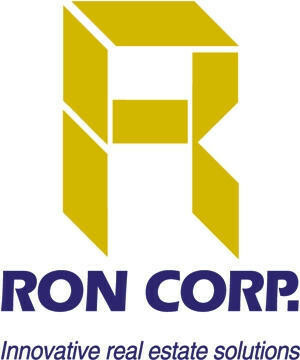 Ron Corp. is among Hawaii's most market-skilled real estate service organizations. Independently owned and entrepreneurial in direct owner accountability to you, our client. Ron Corp is a mission driven and not a commision driven real estate firm. Our philosophy is simple... it's all about YOU! Built upon a 39 years track record of property sales in the millions, the firm has a background of expertise in packaging real estate for sale and in analyzing property characteristics which pre-determine immediate dollar value and long term investment potential. Result: a competitive edge in the marketplace for our clients, whether buying or selling. Our Vision: Keep a competitive edge in the marketplace, create a differential advantage, and to be highly respected as a real estate practitioner. Our Mission: is to provide exceptional real estate service, information, and counceling to our clients, to promote excellence, to produce high dollar volume of sales, to provide an atmosphere of excitement, enjoyment, strong ethical values, honesty, integrity, kindness, respect, order, challenge, growth, and faith in the future. Technology Tools - to assist in marketing your property, for Communication with all parties to the transaction , Transaction Management. A written report of the transactions in the neighborhood to identify similar properties that have sold recently and are currently on the market in a effort to determine a realistic price for the subject property.